The Montejano family of Escondido and their new kitchen appliances. Boys & Girls Clubs of Greater San Diego (BGCGSD) and Maytag brand teamed up to surprise a deserving family in an Escondido neighborhood with all-new Maytag kitchen and laundry appliances. On Tuesday, November 13, Anthony and Rosie Montejano and their family received a surprise of a lifetime at the Conrad Prebys Escondido Boys & Girls Club. 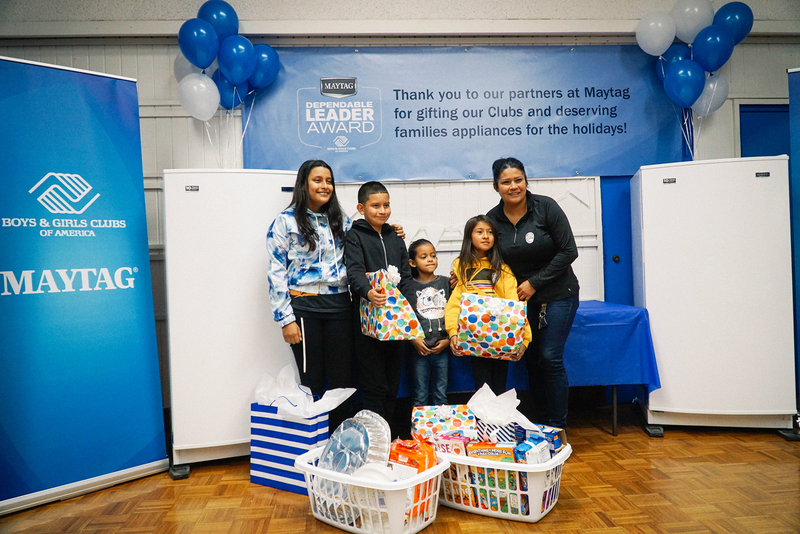 The Montejano family was hand-selected for the Maytag donation by Danny Sherlock, BGCGSD President and CEO and a recipient of a Maytag Dependable Leader Award. Boys & Girls Clubs of America and Maytag partnered in 2013 to honor dependable Boys & Girls Club staff and volunteers with a Maytag Dependable Leader Award which includes $20,000 for each winner’s respective Boys & Girls Club. To date, the partnership has honored 100 Boys & Girls Club staff and volunteers. This Thanksgiving season the two organizations asked five previous Award winners to choose Club families who face daily challenges to make ends meet and who would highly benefit from a home update. 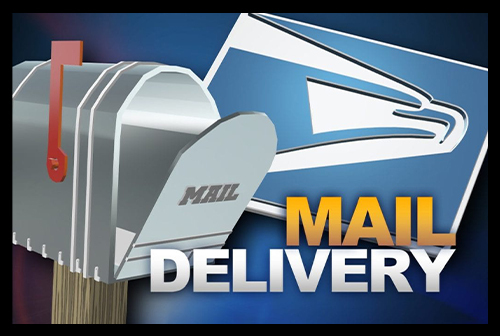 In addition to the Montejano family of San Diego, families in Chicago, Fort Worth, Orlando and Raleigh, North Carolina were selected to receive all-new Maytag brand appliances. The November 13 surprise was held in the morning at the Conrad Prebys Escondido Boys & Girls Club, where the Montejano family received news of their special gifts. Additionally, the club received a new refrigerator and microwave to assist with food storage and preparation for the Club’s free snack and summer lunch program. Through its partnership with Boys & Girls Clubs of America, Maytag has donated more than five million dollars to local Clubs in the last seven years.